Bozeman, MT – Well-known mountaineer Hayden Kennedy, 27, took his own life in Bozeman on Sunday after his girlfriend Inge Perkins, 23, died on Saturday when the pair triggered an avalanche while backcountry skiing. Kennedy, best known for removing bolts from a classic route on Patagonia’s Cerro Torre in 2012, was found dead in his home a day after the avalanche on Imp Peak in the Madison Range. 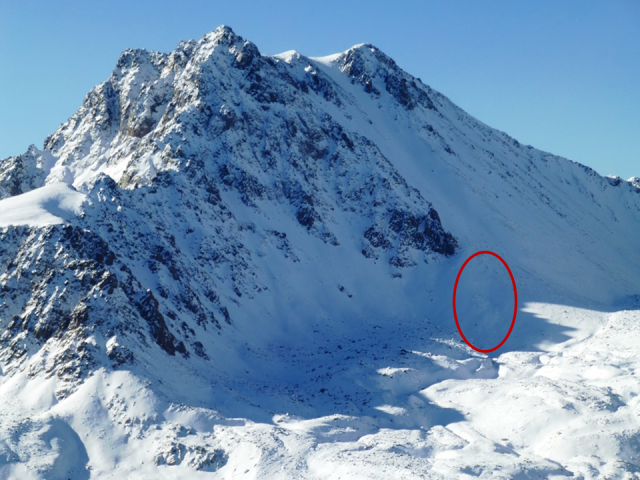 Perkins was buried in the 150-foot slide in a steep gully at 10,000 feet. Kennedy was partially buried. 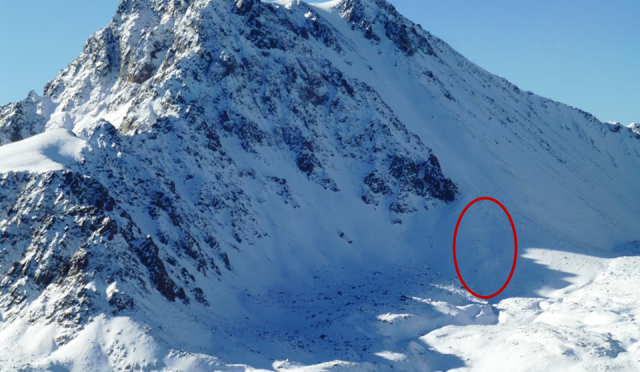 The pair triggered the avalanche while ascending. Rescuers with Gallatin County Search and Rescue recovered Perkins’ body from the avalanche debris. Perkins’ death is believed to be the first North American avalanche fatality of the 2017-18 winter season.